These clinics are open to everyone regardless of where you live or your income. Tell your family, friends and neighbors to fix their pets as well. The animals are counting on you! NOTE: SNAC no longer offers free transport in Statesboro. Pet owners must drive their pets to the clinic. 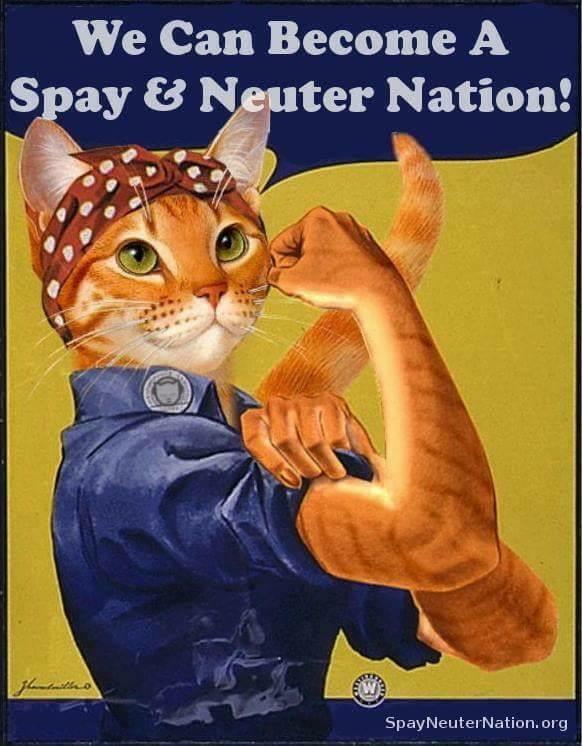 The Humane Society of Statesboro & Bulloch County offers assistance to pet owners who cannot afford the cost of spaying or neutering their pets. If eligible, you are given a voucher that allows you to spay or neuter your pet for just $20 at SNAC, Pet Fix Savannah, or The Rescue Ranch. This includes a rabies shot, if needed. For more info, click "$20 Fix"
Certificates to use at participating local vets. Certificates to use at participating local vets and clinics.